The demand for age care has risen over the years due to our ageing population. Regis has a number of available aged care services in NSW, and in other states across Australia. Living within an age care facility will allow residents to socialise with others that have similar interests and hobbies while having the care and support throughout their stay. We understand that age care is not what everyone needs; Regis offers home care and home help for those who still want to live in the comfort of their own home. 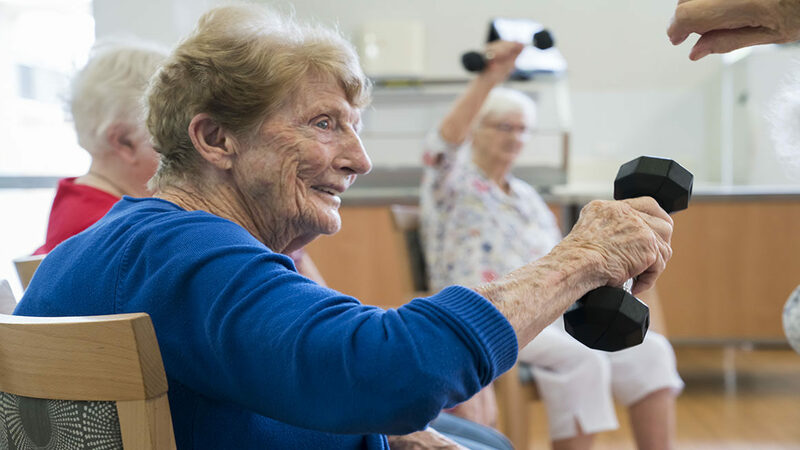 Although home care allows individuals to live life the way they desire, age care services in NSW are more suitable for those who need higher levels of support. To find out more about Regis and what we can offer you, contact us today on 1300 998 100 and speak to one of our friendly staff.